Protect your investment and give your CEntrance product a cozy home away from home. 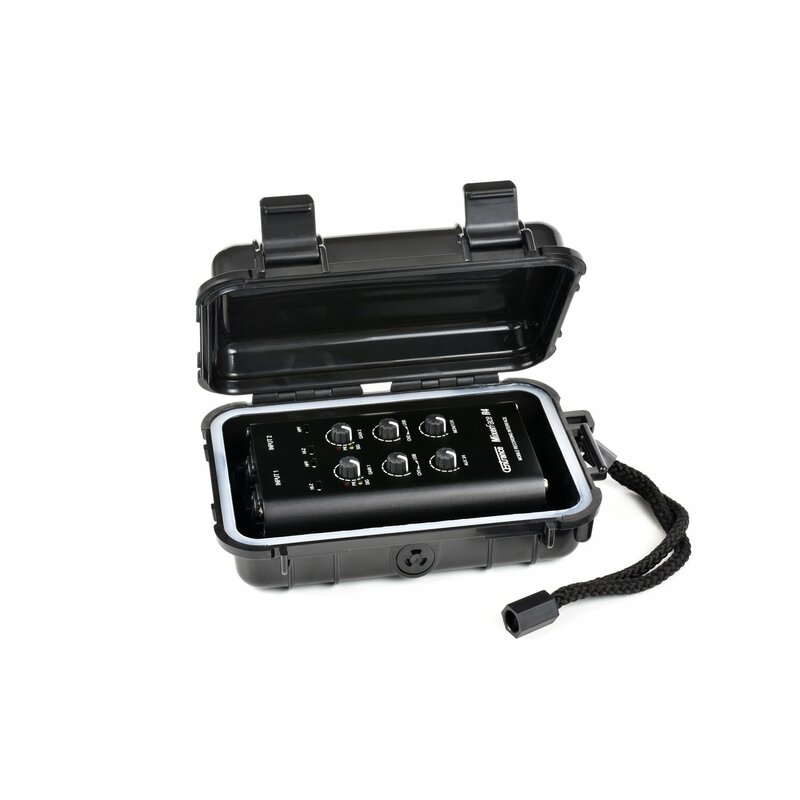 This custom-designed accessory case will keep the unit safe during travel and while working on location. Features a sturdy lace for easy carrying. Two spring-loaded latches secure the cover and ensure an air-tight seal. When closed, even water won't get in!